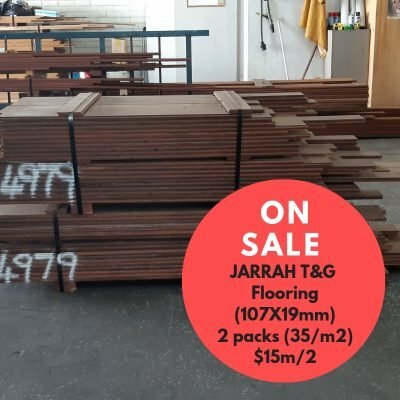 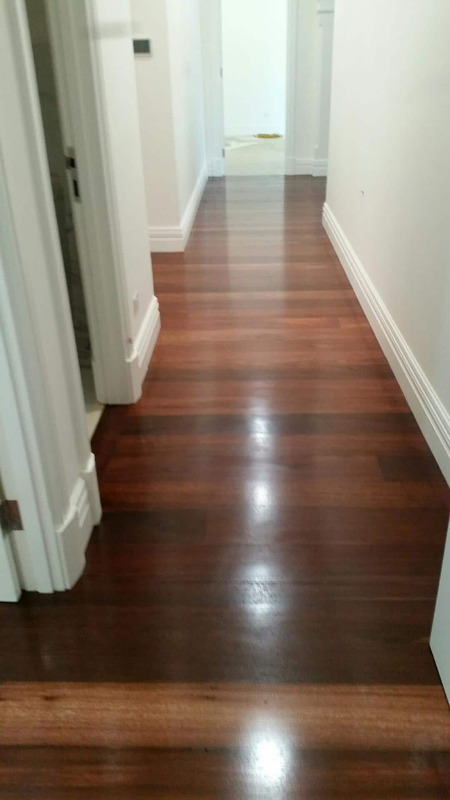 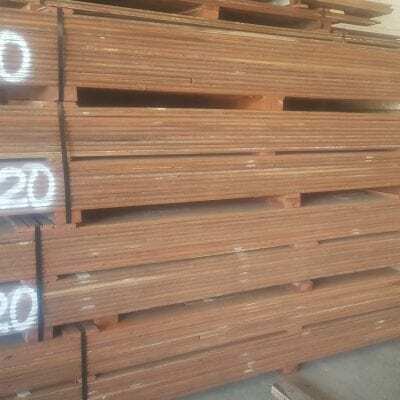 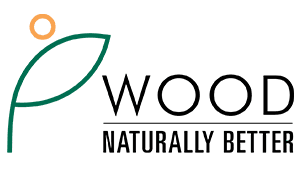 Karri T&G flooring/cladding – over run of re-mill flooring order. 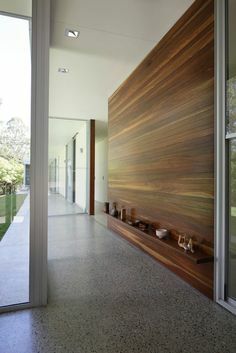 Would make a lovely section of flooring for a small feature area or feature wall. 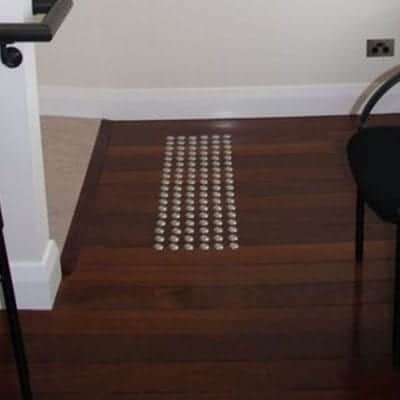 Suited to direct stick/concrete overlay.